When a designer reaches the Topcoder website, he may or may not get lucky. After the initial first scan, he can decide to take a jump to a challenge. Some designers are that good that they win from the first time. Others, struggle for a while and depending if a win comes or not, they will stick to the site. Such an example is arihantjn53. We recently closed the Design Month and had 2 Tinker challenges with Arihant winning the logo challenge by coming with a spring concept. The purpose of the challenge was to show different concepts of the logo for celebrating an event, holiday, a season,etc. (pretty similar to what Google is doing with their doodle). You can see all the winners here. 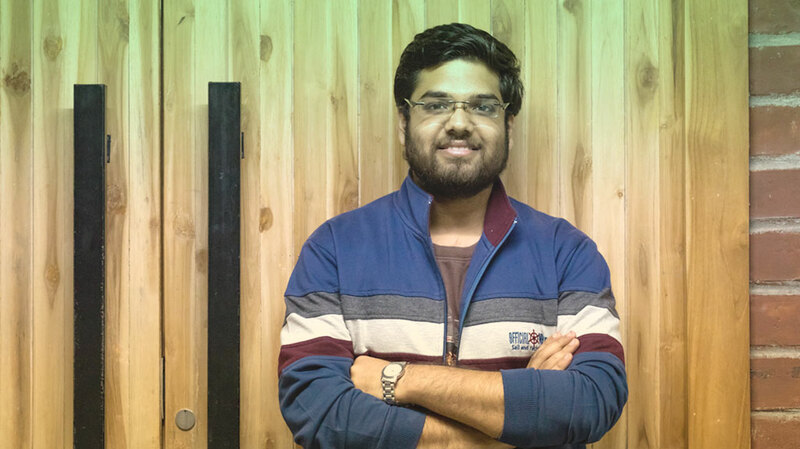 We interviewed Arihant to find more things about him and the design he did. Tell me a few things about you – where do you come from? Are you a freelancer or have a full time job outside Topcoder? I am currently a 3rd year student at IIIT Hyderabad, India pursuing my B. Tech. degree in Electronics and Communications Engineering. So yes, I am a freelancer trying my hands at graphic designing. 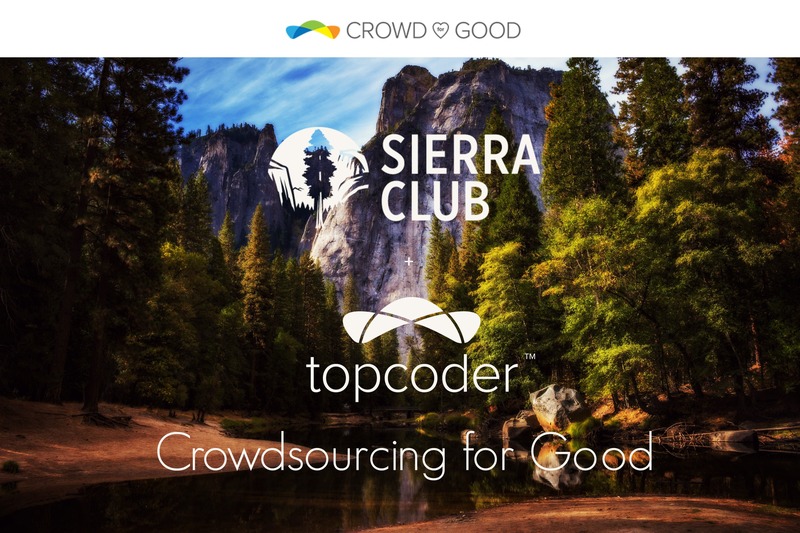 How did you hear about Topcoder? I was surfing internet for some cool design challenges and that’s how I got to know about Topcoder design challenges. What encouraged you to join and compete on this platform? – The ease in getting used to the Topcoder user interface. 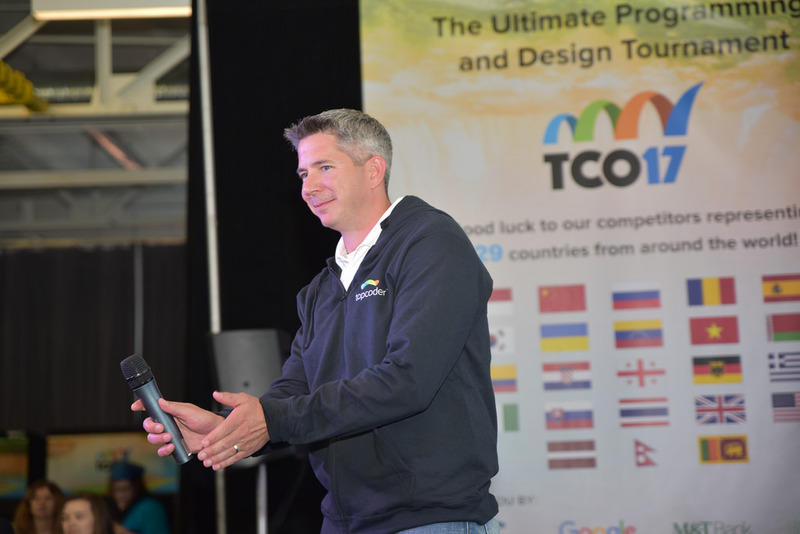 – Topcoder design challenges are a great way to do what you love to do and get paid for it. How many challenges did you work on until your first win with the Tinker logo challenge? This was the first challenge I took part in, although I have been closely following the past challenges for quite some time. And luckily, I won my first ever contest at Topcoder. 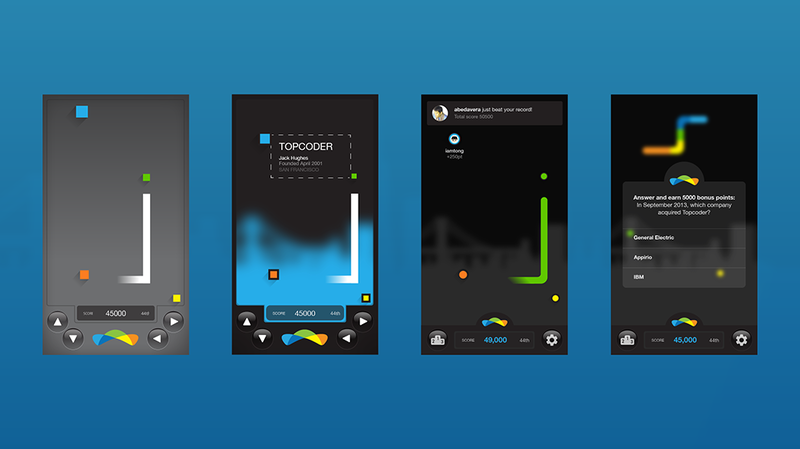 How did you do the animation for the Topcoder contest? The spring animation was very nice. The elements were created using Illustrator and the animation was done using the After Effects. What’s your favorite type of challenge? I haven’t participated much in the design challenges, but I have always built things from scratch be it any poster or any animation. Would you recommend Topcoder to your friends? What do you like about Topcoder? I would definitely recommend Topcoder to my friends. By participating in Topcoder challenges, one get to learn lots of new stuff and get to work on various problems that one has never thought of. It really brings out the creativity. Also, I love the concept of Rolling checkpoint which gives designer a honest feedback about his/her work.